Michael Halve (1966) started mixing in the early eighties. His biggest example was Peter Slaghuis. In 1985 he reached the semi-finals of the Dutch National Mix Championship. 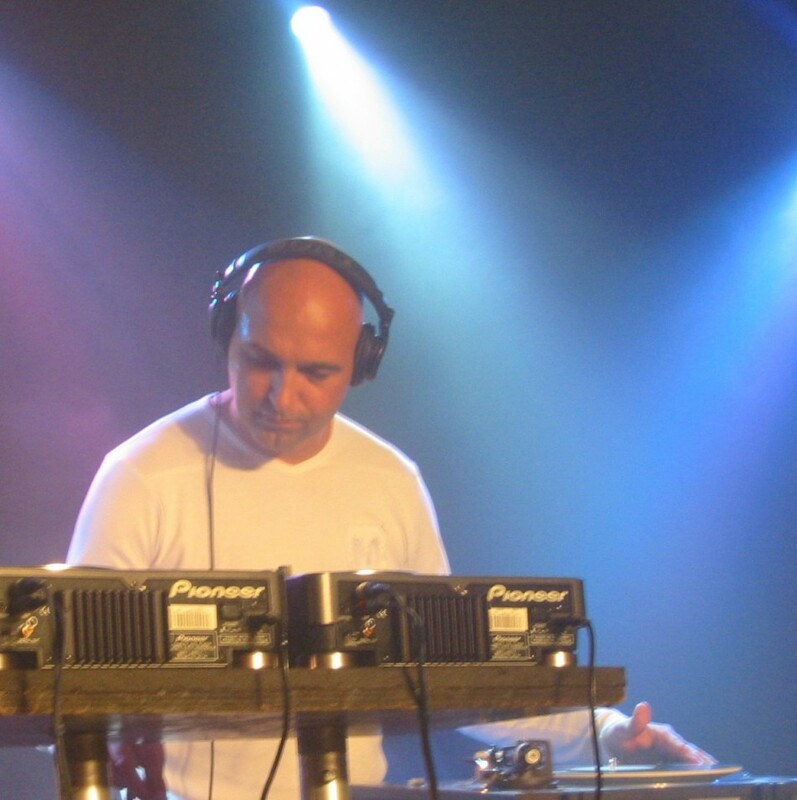 During that period he was the residence DJ at discoteque Soos Dinguss in Delft, Holland and had his own radio program, a mix hour, at Radio Eldorado. 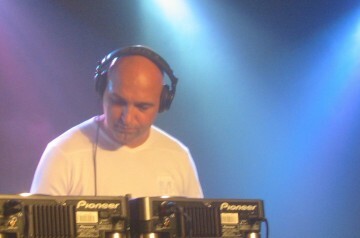 In the nineties he spinned the records sometimes at the famous Italo Parties at Le Mouton, Rijswijk, Holland.